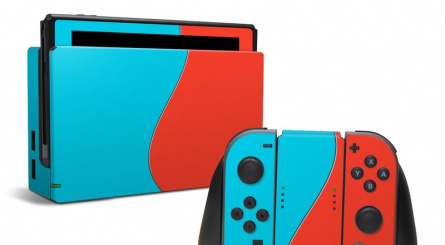 We've seen plenty of unofficial decals and skins for the Switch since its release last year, including a set of bright and bold colours for your Joy-Con amongst others, but we never thought we'd see something quite like this. Introducing the 'Toastendo'. 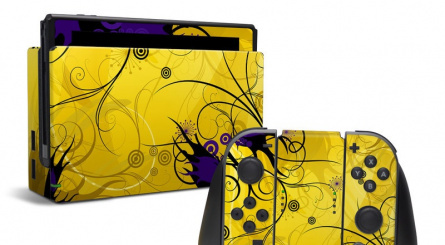 The design features a skin for all elements of your Switch console, including a toaster for the dock, a toasted bread theme for the edge of the tablet portion of the console, and skins for the Joy-Con and Joy-Con grip that let you feel like your playing with an actual piece of toast. We're not sure why anyone would want this, but at the same time, we really want this. It won't set you back too much dough either; the complete set is available here for $19.99 if you wanted to grab one for yourself. If toast isn't your thing, there are also several more sensible designs including a NES theme, a neon red and blue pattern, and several fantastical pieces of artwork. Will you baguette-ing one of these? Might you be butter off saving your money for something else? Make sure to let us know in the comments - we'll stop loafing around and leave the hot cross puns for another day. 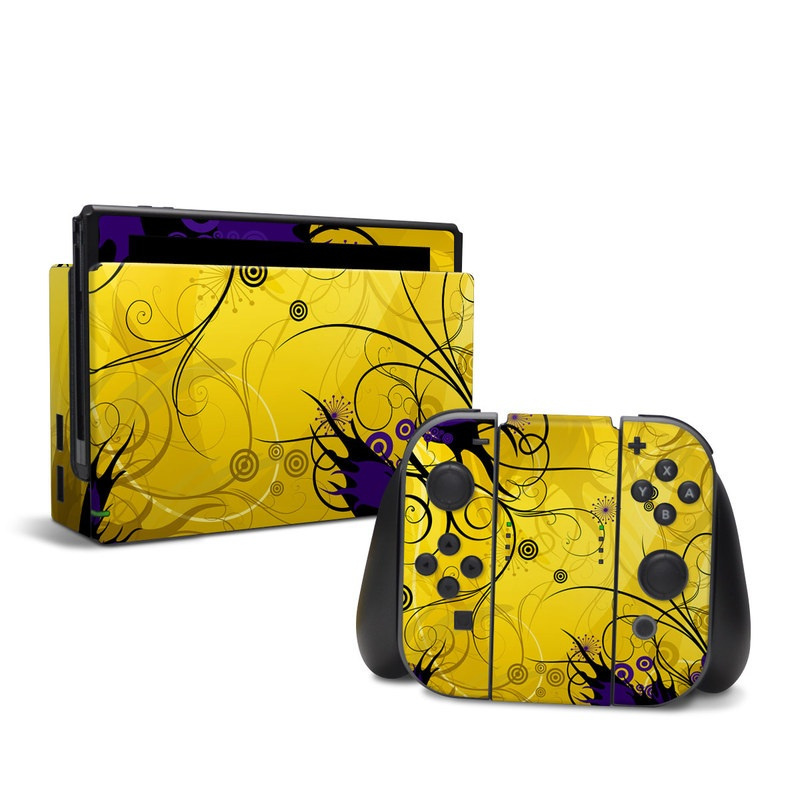 Now all it needs is a decal for game cards that make them look like butter! 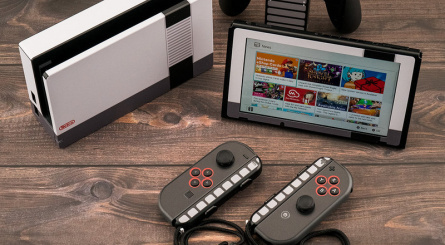 Didn't AVGN have a toaster-shaped NES? 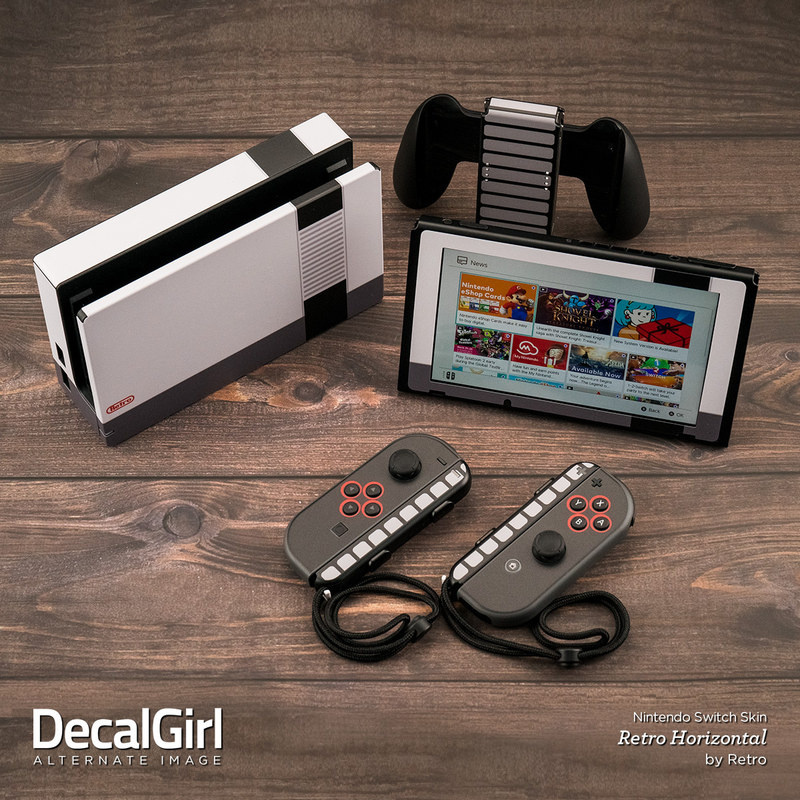 I like the NES one, but will never insulate an already overheating system with stickers. @SmaggTheSmug Clearly he’s already got the monopoly on the name ‘Nintoaster’! Either way, this gave me a chuckle. Just need to know.. is it compatible with Jam? @Bunkerneath I doubt it would have any worsening effect, since plastic is a terrible heatsink anyway. Maybe now we will be getting "I am Bread" on the Nintendo Switch! No excuses now! My buns are very toasty. @SmaggTheSmug Yeah he did, as I recall, a friend of his made it. I hear this skin sells like hotcakes in Tostarena. Best thing since sliced bread, apparently. A crust-have! The perfect Switch skin for the Wii U fans who feel like they got burned by Nintendo. Angry Video Game Nerd Approves. What a brave little... skin. "You know what they say. All toasters toast toast!" 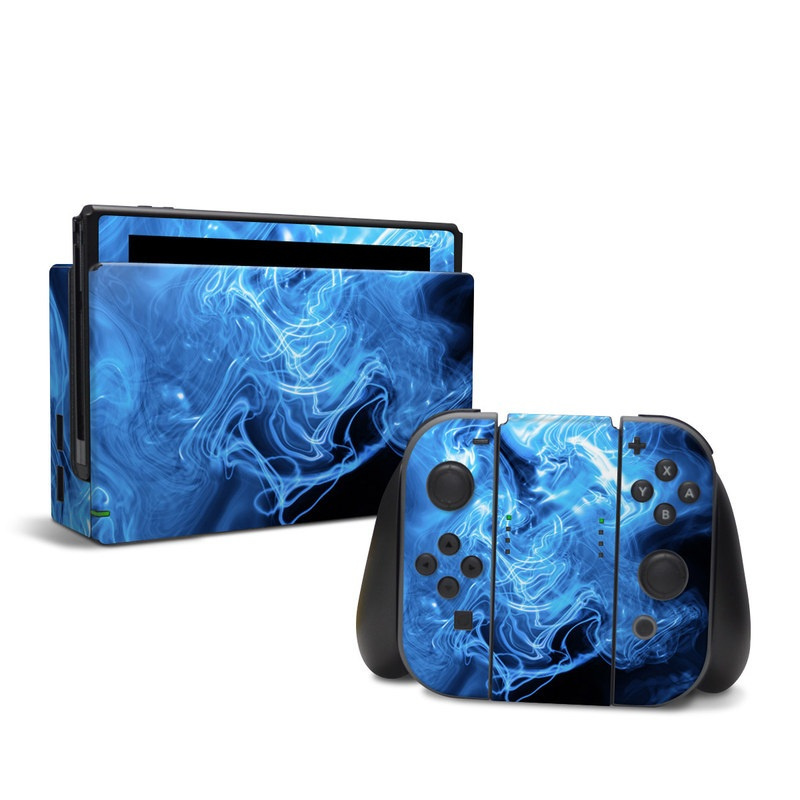 Yeah if you really hated your Switch with a passion you could that to it. If there’s also an app that makes my switch have an AI bot themed to act like the toaster from red dwarf, I would want this. 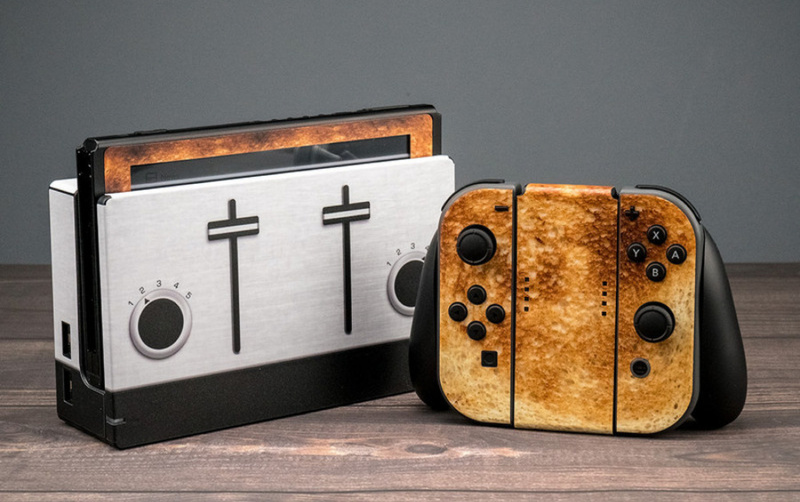 I am Bread switch port confirmed!!!!!!!!11!! I think they a bit crumby. Not for me, sorry. We always expected the Nintendo NX to be a toaster. 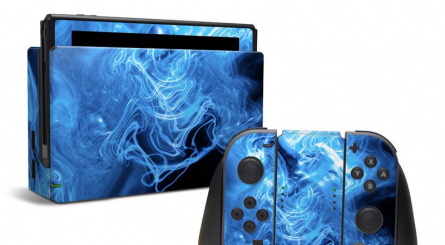 ....Yeeeaaah, I'll just stick with putting anime girls on my Switch, eventually. I keep getting distracted by other things. 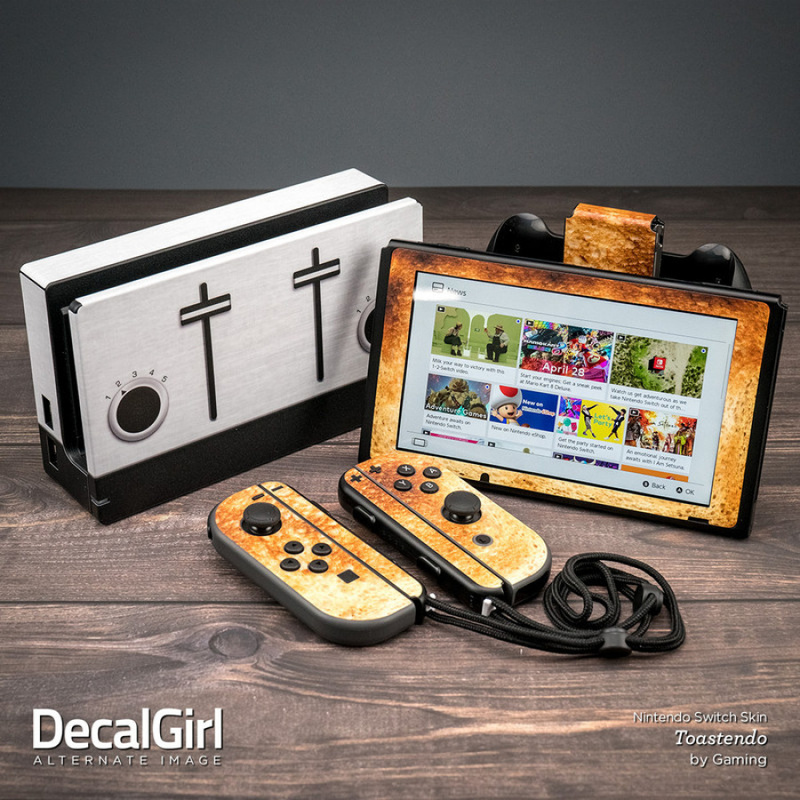 @Alantor28 It sure was nice of Decal Girl to give us toast-themed Switch skins, eh Luigi? @Jop Decal Girl claims to have non-damaging skins, I think. It’s been a while since I visited their website. I'm usually not a decal person, but this is awesome to me.